When a new messenger of God appears on earth, it is like a stone thrown into a still pond. Its impact is immediate and the rings are small, but they grow and widen until the whole pond is energized. In the spring of 1819, it was the Báb who was the stone cast into the pond of an unsuspecting, heedless world. 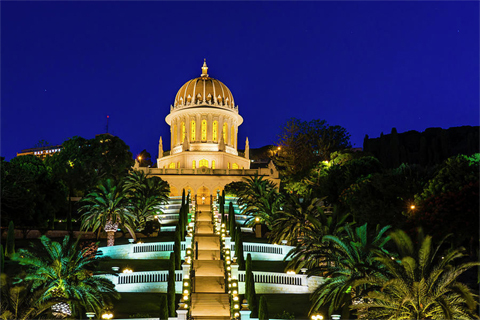 Two hundred years later, the beautiful golden Shrine of the Báb on Mount Carmel attests not only to his powerful impact on the world, but also to His followers, the Bábís, whose sacrifices laid the groundwork for an even greater Messenger and message. It is said that truth is stranger than fiction. It is surely true that the greatest writers could never have imagined or created the story of the Báb and his disciples. Even so, it has all the elements of an exciting story: spiritual transformation, iron-willed faith against all odds, prophetic dreams and astounding miracles, feats of superhuman strength and amazing deeds of bravery and sacrifice. Despite all the cruel persecutions that riddle it, however, it is first and foremost a love story. You may well wonder how 19th century Persians, many of whom were poorly educated and gripped in the throes of fanaticism, corrupt practices and ferocious bigotries, could have been so transformed by a gentle, courteous yet forceful young man that their hearts burned with love for their Beloved. They loved him so much that they gladly cast away their belongings and their precious lives rather than deny his teachings. The Báb, however, did not burst upon the world speaking of love, but of truth. He firmly and courageously stood up to the decaying morals of his time. He dared to speak out with great wisdom and gentleness against those spiritual authorities who were leading simple people astray and who were themselves caught in the net of their own superstitions and ambitions. Although the Báb, which means The Gate, revealed a holy book, the Bayán, many sacred writings and a code of conduct, the Bábí mission lasted only six years. 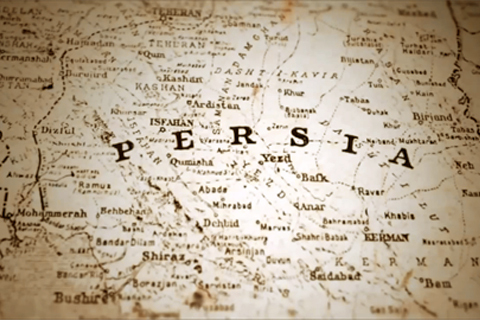 The Báb’s message and the exploits of his followers, known as Bábís, set Persia aflame and even reached beyond its borders, fascinating Europe as well. The true purpose of the Báb’s mission, however, was to prepare humanity for the coming of one greater than Himself: He was the Herald to a new Messenger of God, which he termed "Him Whom God Shall Make Manifest", Bahá’u’lláh, through whom the Bábí Faith would transform into the Bahá’í Faith as it is today. It is the first time in human history that two, not one, Messengers of God would grace the earth at the same time. 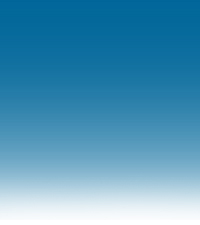 These twin Messengers have set in process the eventual unification of humankind regardless of the world’s struggles, past, present and future.